Famous money manager Ken Fisher, author of a regular column in Forbes and other books including the Ten Roads to Riches, in this interview tells you what you need to know to suspect a financial fraud. Many sophisticated Americans have been conned by financial scams, the largest being the $65 billion Bernie Madoff Ponzi scheme. But Fisher contends that there are five signs you need to watch out for to know if the way you invest your money is legitimate or fraudulent. 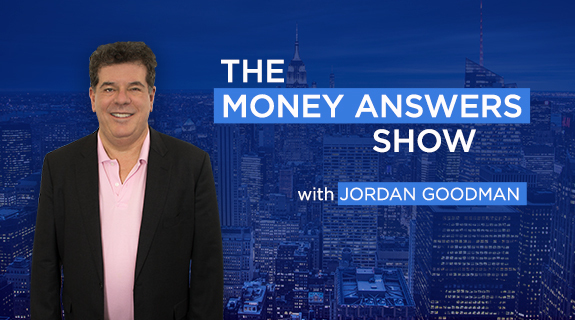 Listen to this interview and save your family fortune by avoiding scams!